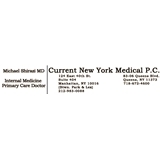 Current New York Medical P.C. (New York) - Book Appointment Online! Always appreciate sitting down with Dr Shirazi for my annual physical.